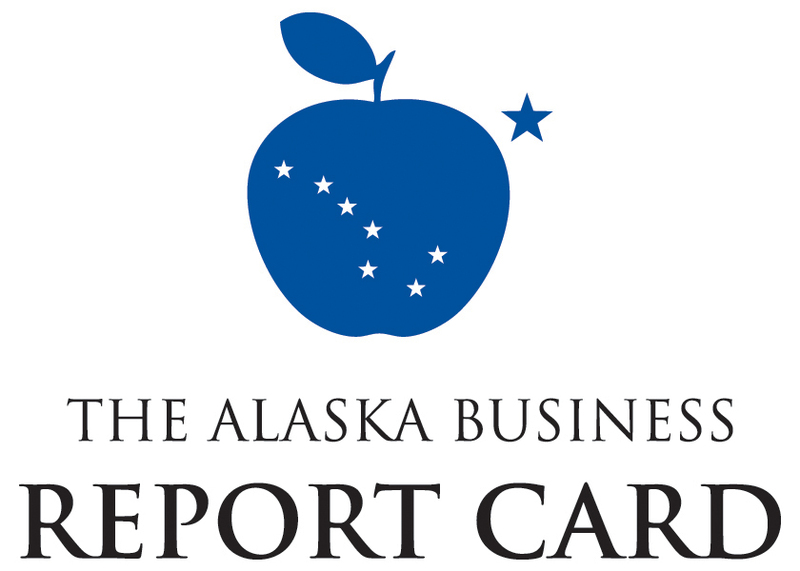 The Resource Development Council, along with the Alaska Chamber, Alaska Support Industry Alliance, and ProsperityAlaska.org, join together each legislative session to form the Alaska Business Report Card group. Collectively, we represent hundreds of firms and tens of thousands of employees from every major industry in Alaska. The Alaska Business Report Card (ABRC) grades all 60 Alaska state legislators, and the Governor, on how supportive they are of Alaska’s private business sector. Click here to learn more about the Alaska Business Report Card.